Mary Queen of Scots spent her last hours on Scottish soil in this Cistercian abbey founded by David I. Built in c12th. 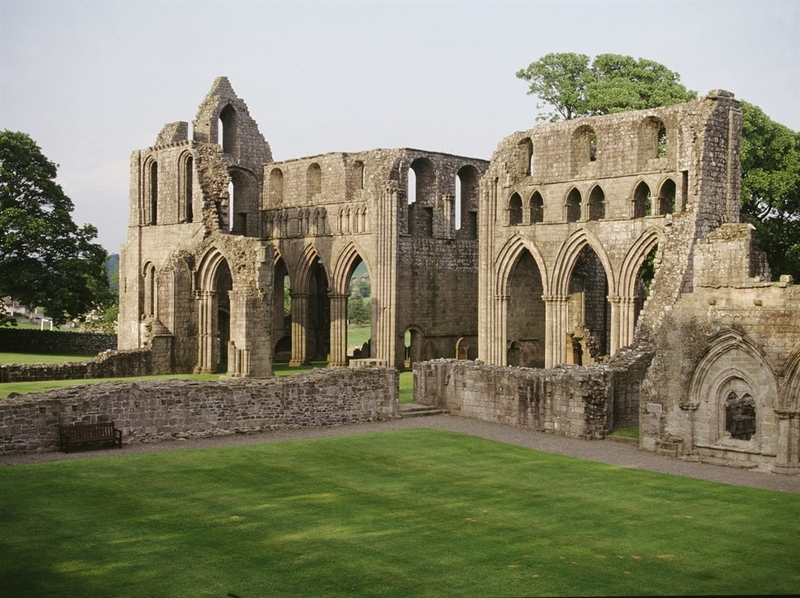 the abbey stands in a small secluded valley, its remoteness in keeping with the strict rules of the Cistercian abbey. Dundrennan Abbey is one of the most impressive to survive from Scotland's 13 Cistercian monasteries and today many of the stone carvings around the abbey can be still touched. Mary Queen of Scots spent her last hours on Scottish soil in this Cistercian abbey, which was founded in 1142 by Fergus, Lord of Galloway, with the help of King David I. 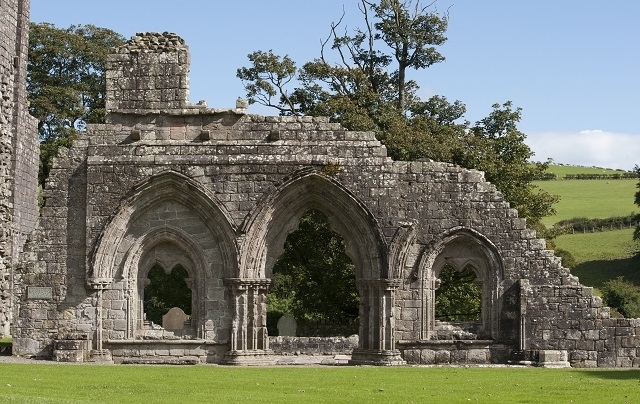 Once home to a community of Cistercian monks and now under the care of Historic Scotland, Dundrennan Abbey is amongst the best preserved late 12th century Cistercian architecture in Scotland. 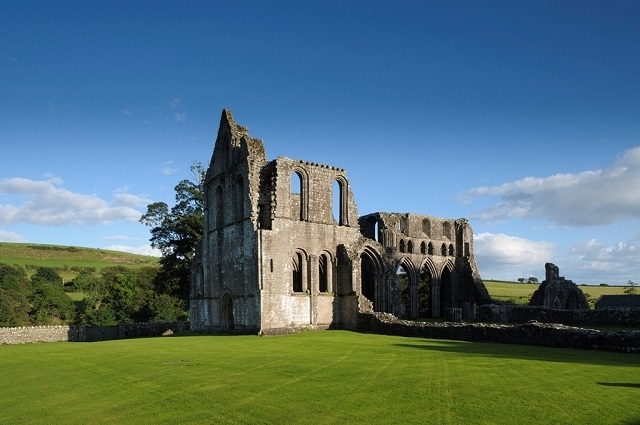 As you explore the abbey you can't fail to be charmed by the peaceful beauty of Dundrennan's ruins which stand in a beautiful small and secluded valley - the remoteness is in keeping with the strict rules and observance of the Cistercian order. 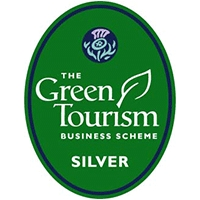 Very occasionally the property has to close at short notice due to adverse weather conditions or other reasons out with our control. Please check the Historic Scotland closures page for any unexpected site closureshttps://www.historicenvironment.scot/visit-a-place/check-for-closures/. You can also follow closure tweets from @welovehistory using #hsclosure. 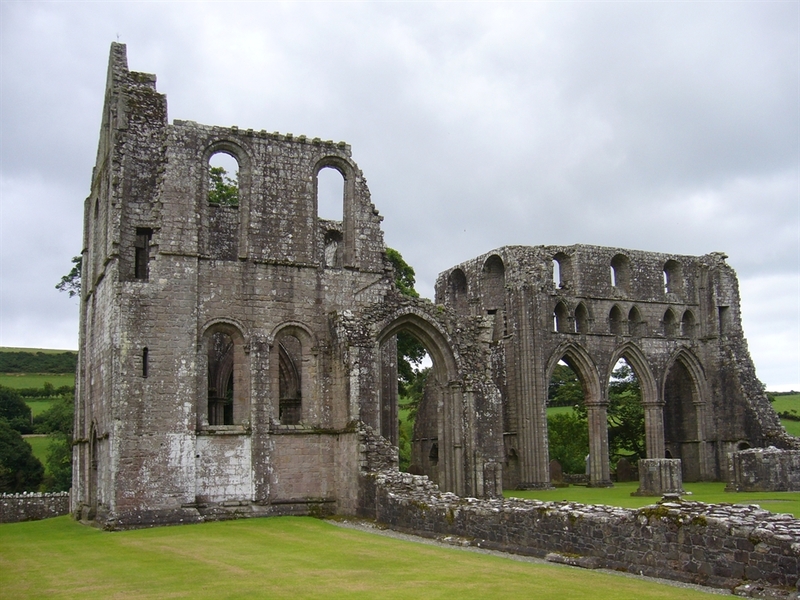 Dundrennan Abbey is only open in the summer months (April - Sept) and closes for winter (Oct-March). Please call the site before setting off to check they are open.